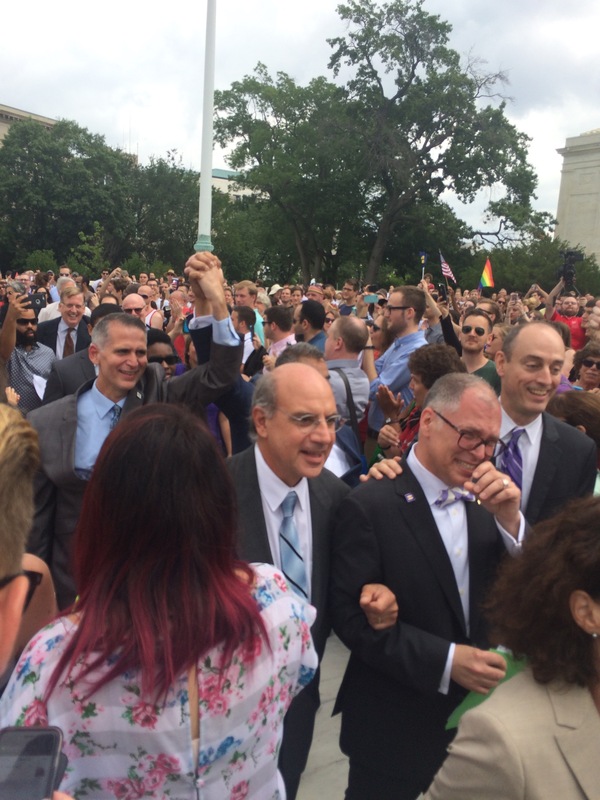 Marriage equality and peoples’ struggles win at the Supreme Court | Prof. Zachary Wolfe, Esq. Thanks to Liberation News for posting my quick write-up of today’s victory and celebration. It was a wonderful moment of history to experience. 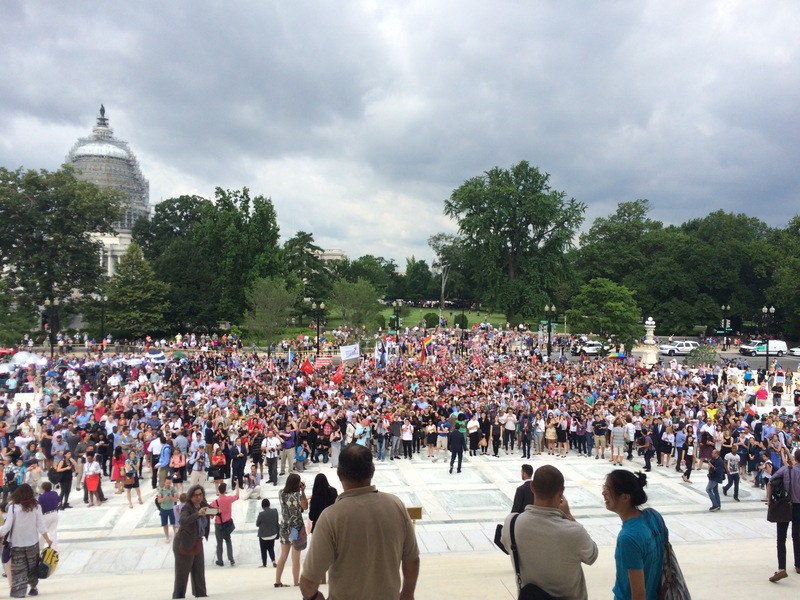 This entry was posted in commentary and tagged marriage equality, obergefell. Bookmark the permalink.